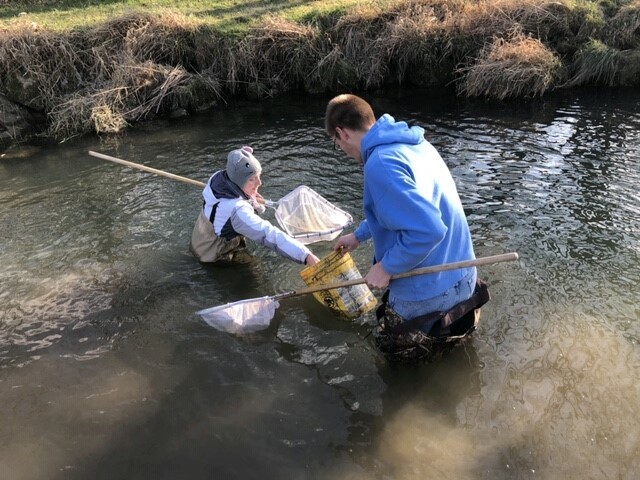 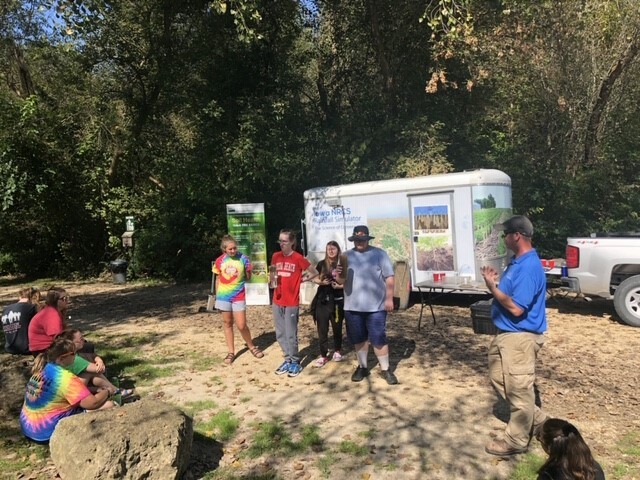 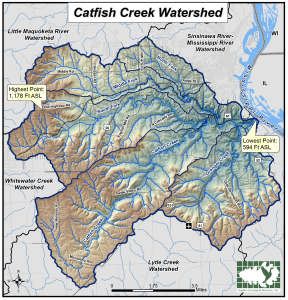 The Catfish Creek Watershed group started in 2007 with a small, 9000-acre upper watershed project that was intended to protect trout spawning habitat. 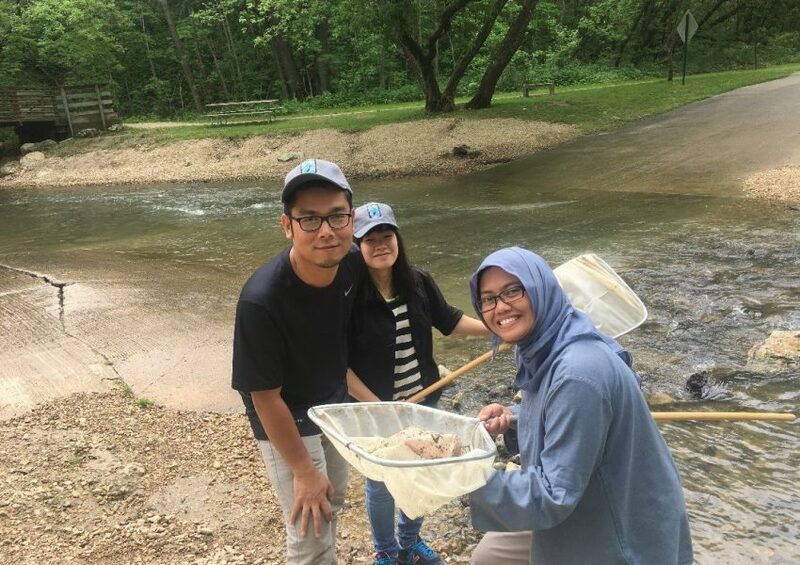 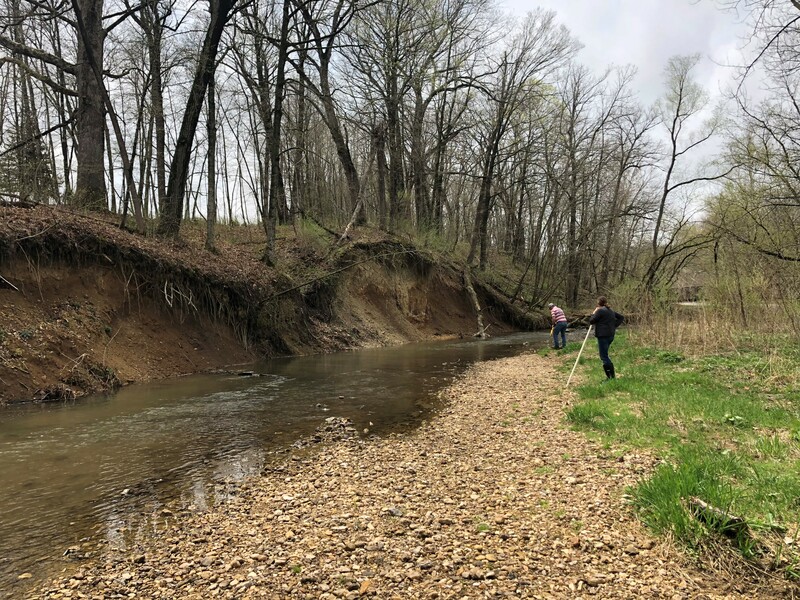 This quickly blossomed into an idea to work within the confines of the entire 57 Square-mile watershed and develop water quality monitoring baseline data which took about 5 years to complete. 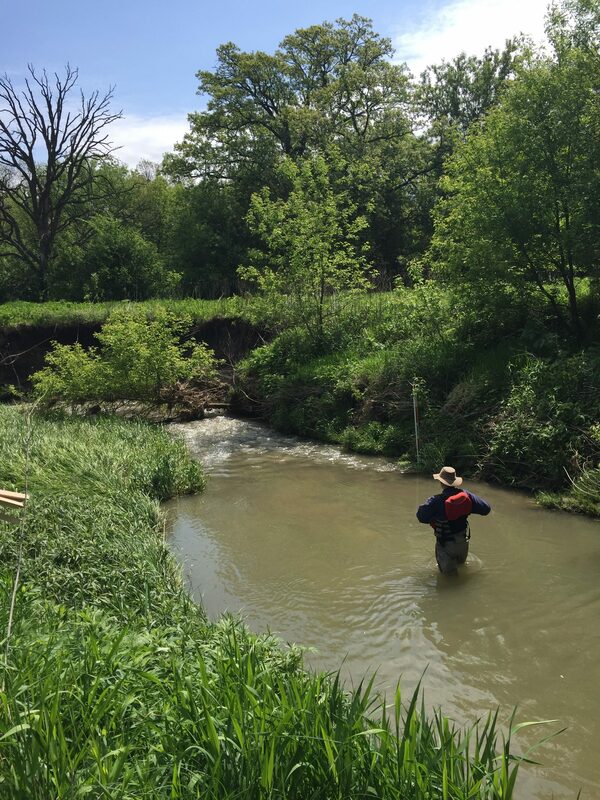 Years later, our Watershed Authority Board is formed, we have an active Watershed Management Plan, and are spending grant dollars in the watershed to build projects, and to run additional modeling to more accurately determine where the best places on the landscape to implement conservation practices. 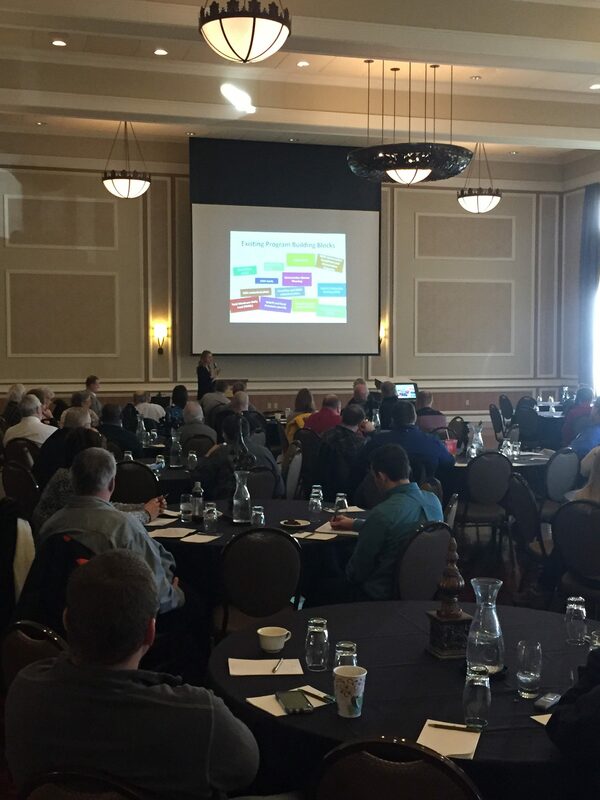 The Watershed Symposium is a yearly event held in Dubuque that focuses on Watershed Management. 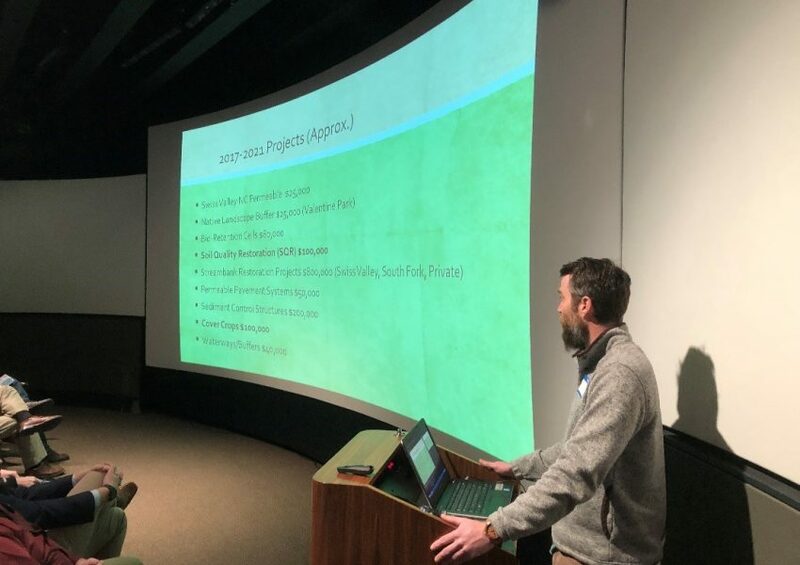 We discuss different topics every year, some of which are: Land use, water quality and monitoring, outreach, design of green infrastructure, and erosion control. 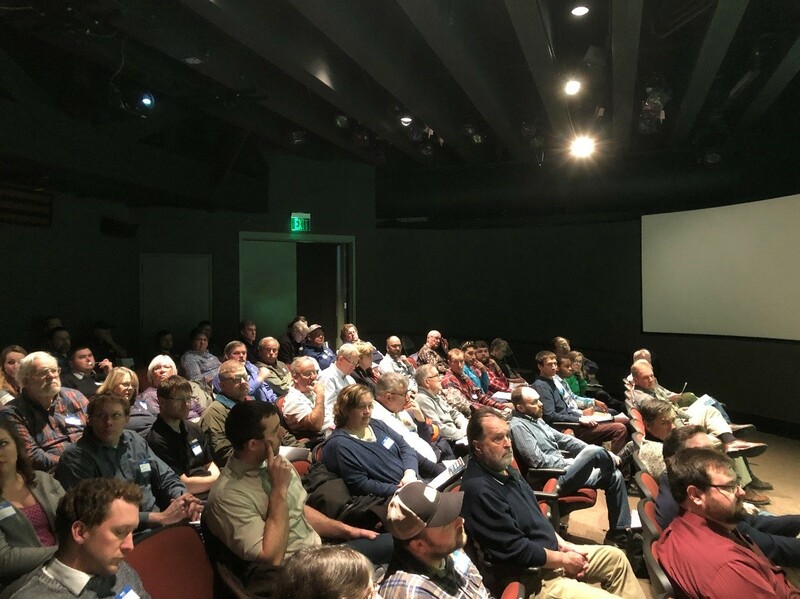 We are currently in our 11th year of the symposium and the event has been attended by the public, teachers and students, engineers, developers, producers, state and local leaders, other WMA’s and contractors from the tri-state area and throughout the country.